If your disability insurance claim was denied or has been significantly delayed, you have options. our disability lawyers at Edelstein Martin & Nelson, LLP aggressively represent clients who have disputes with insurance companies. Our long term disability insurance lawyers in Philadelphia are familiar with the numerous tactics the insurance companies use and we know how to build a strong case for you in court. Our skilled disability lawyers in Philadelphia PA leave no stone unturned. We will examine every angle of your case in the fight to protect your right to appeal long term disability a denied claim and your right to a lump-sum settlement. Whether you are suffering from fibromyalgia, chronic fatigue, mental illness, anxiety, depression, a brain injury, chronic disease, heart disease or another serious condition, it is important to seek legal representation as soon as possible if you have a disability claim. Attorney Keith Martin is a pre-eminent disability lawyer in long-term disability matters in state and federal courts. His clientele is nationwide. 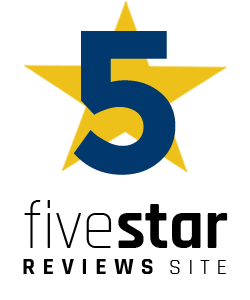 Visit our testimonials page to hear from past clients and their success stories. Disability insurance policies are confusing and can easily mislead you. Philadelphia disability lawyers at Edelstein Martin & Nelson, LLP represent clients with group and individual disability insurance policy issues. By focusing our practice exclusively on this important area, we have become trusted leaders in disability insurance law. Our disability lawyers in Philadelphia will analyze your policy and advise you on your options. 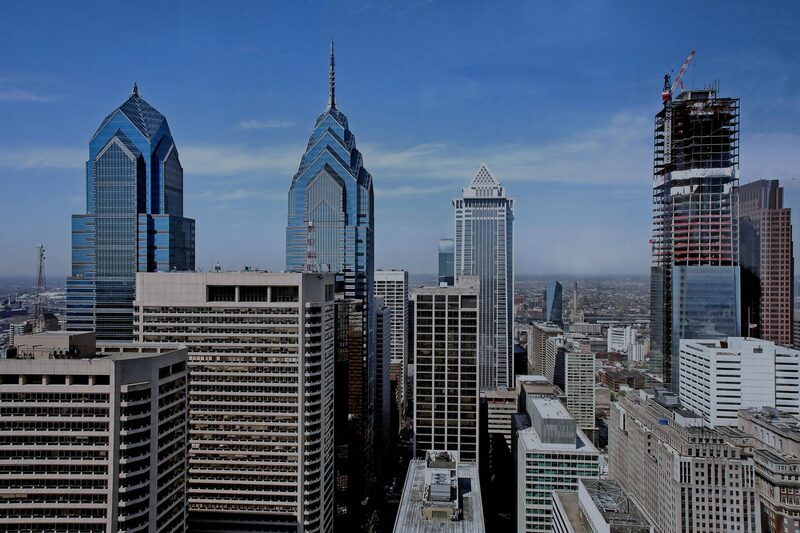 We serve clients in Philadelphia’s Tri-State area, throughout the state of Pennsylvania and across the United States. 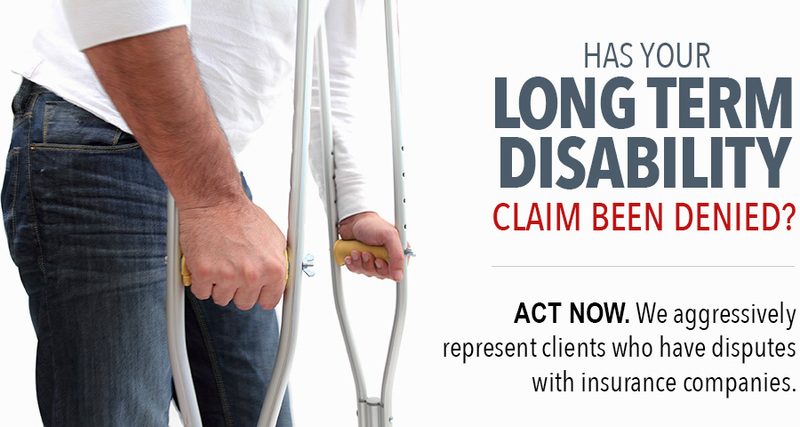 To arrange a free initial consultation with an experienced long term disability insurance attorneys in Philadelphia, PA, call 215-858-8440, toll free 866-532-2504 or contact our Philadelphia disability insurance law firm online.